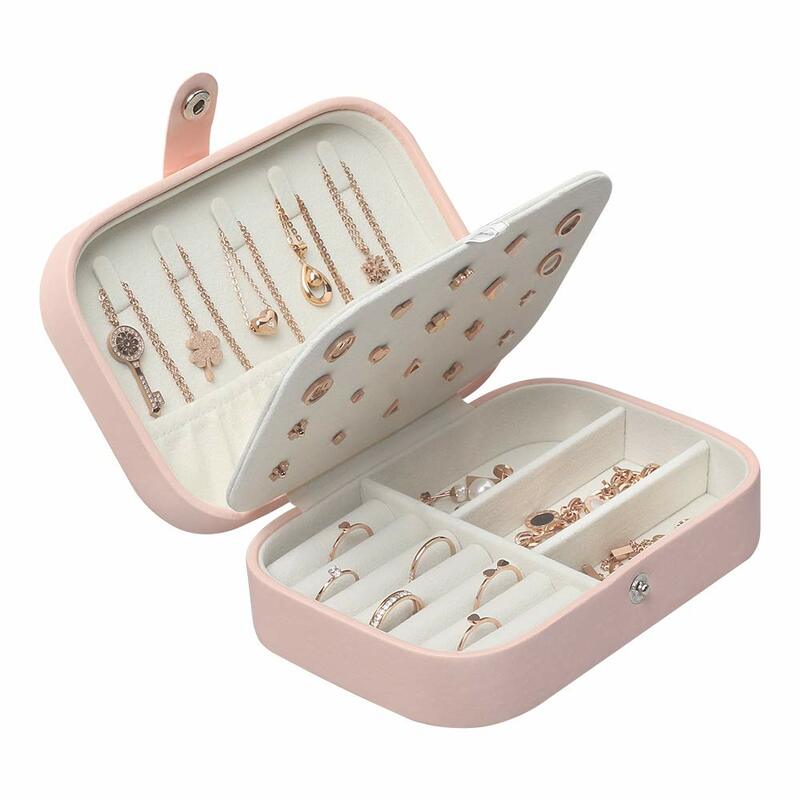 Keeps plenty of jewellery, but is small enough to travel with. 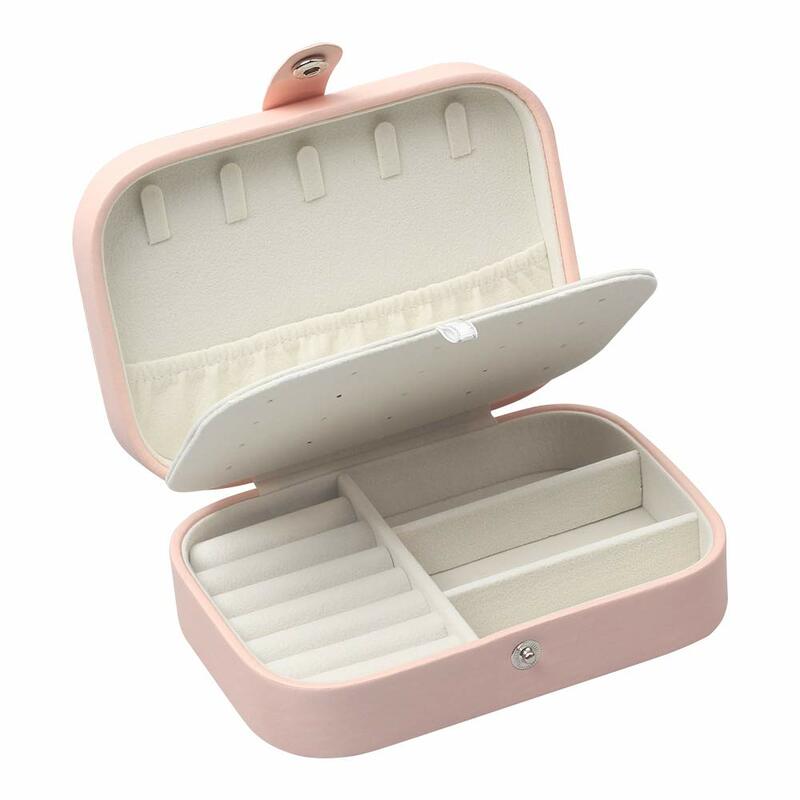 Very pretty and cute, you can fit a surprising amount of jewellery in it. 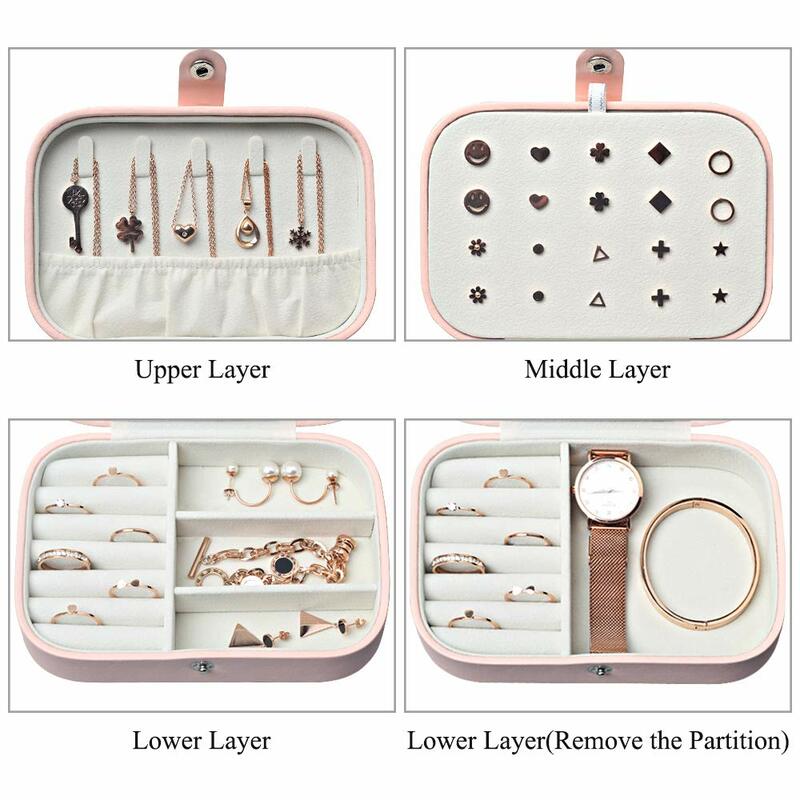 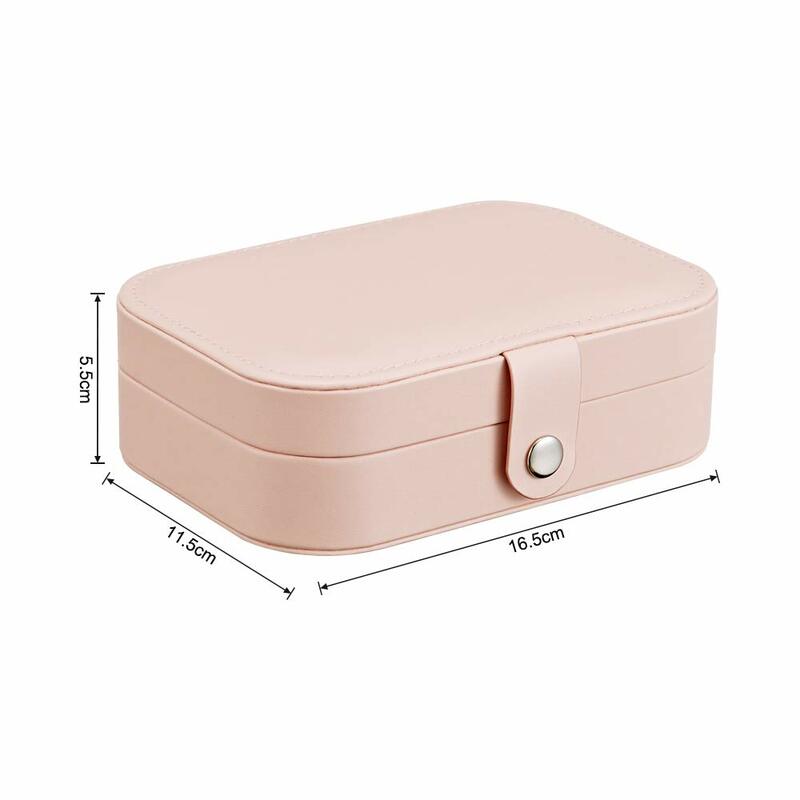 I wanted a compact travel case, but lightweight, as I have a wedding in US Togo to - and you need to be able to pack a range, plus if your paying for good jewellery you don't want it to be broken in transit.